Some local tax and housing experts predicted Trump’s plan to overhaul the tax system would put more money in home buyers’ pockets and give the housing market a boost. Among other changes, Trump has proposed reducing the number of tax brackets from seven to three, and lowering the current top income tax rate from 39.6 percent to 33 percent. “If he’s able to reduce the tax rates to the levels that he’s talking about, I see that as freeing up a lot of cash,” said Jude Coard, chair of the tax department at Berdon LLP in Jericho. 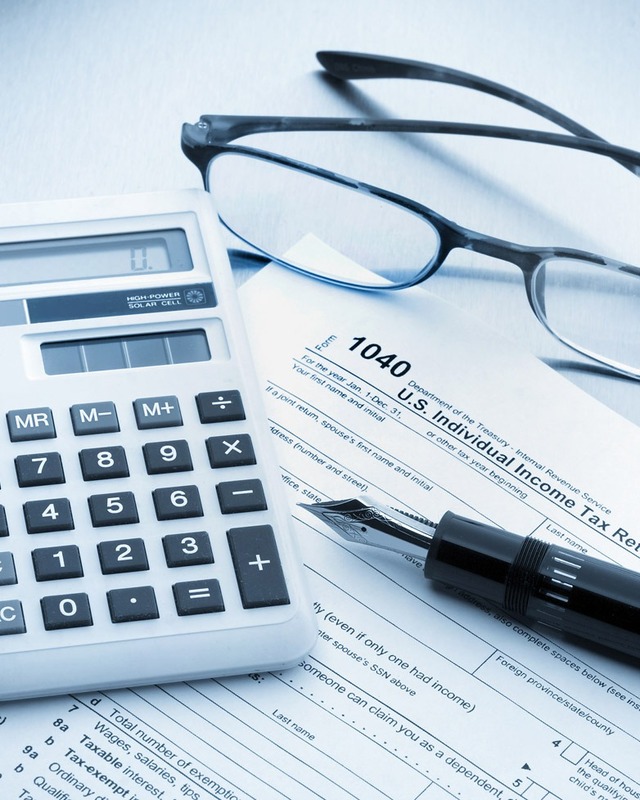 An analysis by Coard shows the impact of the proposed changes to tax deductions and income tax rates on three theoretical Long Island married couples. The analysis does not include the impact of certain other proposals, such as child-care tax credits. A couple earning $70,000, with a $200,000 mortgage, could save about $900, since instead of taking $17,000 in itemized deductions, they could claim the $30,000 standard deduction, resulting in less taxable income.